Our school is using You Uplift to showcase our students and staff. Take a look at all of the great things your students and staff are saying about each other. Copy and paste this link to see these shout outs! Did you catch your student doing something awesome? Did you see another middle school student showing Trojan PRIDE? Did you want to give a shout out to a staff member? 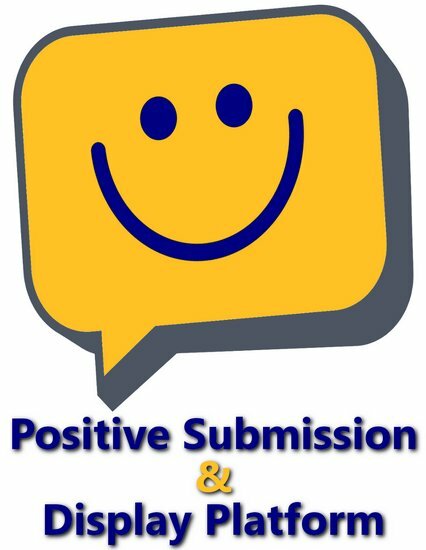 You can submit a positive Uplift for those students and staff members and the message will be displayed on the Facebook page and on the TV in the circle at the middle school for everyone to see. 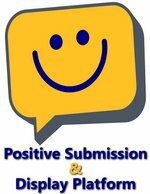 Just remember, all messages are approved before being posted; let's show some TROJAN PRIDE! Copy this link to give a shout out!